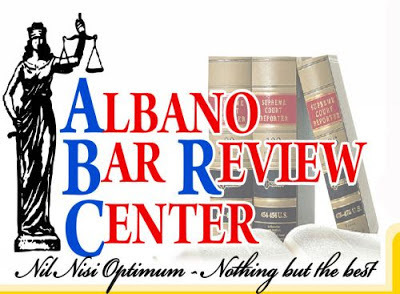 Albano Bar Review Center (ABRC) has assembled a team of the best law professors in the country. With the brilliant Dean Ed Albano at the helm of ABRC, every bar reviewee will also feel confident to face the bar exam holding the most comprehensive and most up-to-date review materials and case doctrines. 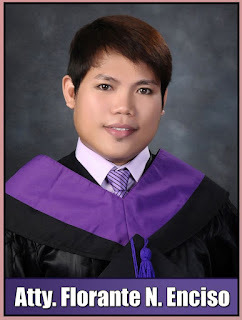 Indeed, my review at ABRC helped me keeep abreast of legal developments in time for the bar exams. More importantly, ABRC encourages a friendly environment among its reviewees, making the entire bar experience less strenuous and more enjoyable. Dean Ed is, in many respects, a caring father to all ABRC reviewees. I am sincerely grateful to the entire ABRC family for helping me prepare for the 2014 bar exam. I share my success of placing 6th in the 2014 bar exam with ABRC and I hope this inspires all reviewees to achieve the same feat. 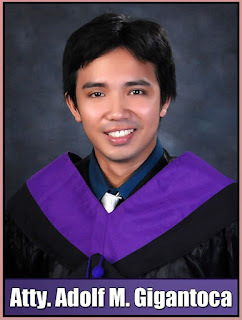 After hurdling one the most difficult bar exams in the world, I would like to thank the Albano Bar Review Center for equipping me with the right knowledge and techniques needed to survive. Dean Albano has made us realize that the Bar Exams is not an insurmountable task, but rather an achievable one. I have learned that an effective review is not about how many times you have read a particular material, but more on the quality of information you have grasped throughout the process. 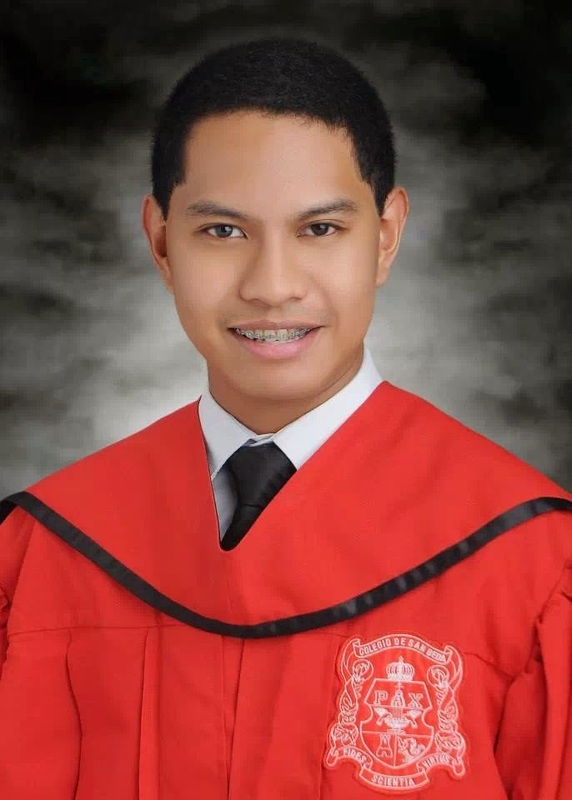 I would like to extend my deepest gratitude to all the staff and bar reviewers, most especially to Dean Riano, Justice Sandoval, Dean Barlis, Comm. Ortiguerra, Atty. Garcia and Atty. Ortega for giving us encouragement and inspiration to succeed in this endeavor. Indeed, ABRC is more than a review center for me, it is a family that cares for one another, and a community that believes in each other’s dreams and aspirations. 1. Schedule - Review days in ABRC (Manila) are held during weekends; meaning - I get to study on my own and at my own pace during weekdays and have my rest days during weekends listening to the lecturers. 2. Approach - They taught us to prioritize quality over quantity. Dean Albano and the rest of the lecturers focus on at least 200 important points on every subject during pre-bar and they narrow it during special lectures and pre-week to give focus on the more important points. They also have handouts/materials carefully picked and studied by the lecturer including all the recent updates in jurisprudence. 3. Top-notched Lecturers - With the likes of Dean Albano, Atty. Cruz, Dean Riano, Atty. Sandoval and Dean Barlis - it gives you the confidence you need in answering even the most difficult bar questions. All of the lecturers, I can say, are very professional. You can see their enthusiasm and eagerness to impart knowledge to us, students of law. They are very much approachable as well. Do not be shy - they will answer your questions. 4. Mock Bar Exams – The exams cover all bar subjects. Checked booklets contain comments and tips from the lecturers on how you can improve the way you present and detail your answer. It added confidence on my part on how to answer questions straight to the point. 5. Staff - The ‘support group’ that is what we call them - are very much approachable. They make sure that you get to have your bar materials and they remind you of the changes in the schedule ahead of time, if there is any. More importantly, they always include you in their prayers! 6. Food – Mrs. Lilian Albano and Miss Mae heading the food department will certainly make your review sessions worthwhile. From their appetizing lumpiang gulay to a wide variety of lunch and dinner menu, you wouldn’t notice that time has passed by while listening to the lecturer and munching on these goodies. 7. Family-like atmosphere – ABRC is like a family. We treat each other like a relative; we support each other. And as a relative, what they only want is for you to pass and excel in the bar examinations. I can honestly say that we were well-taken cared of during the whole program. The ABRC family kept the atmosphere light and most of the time enjoyable while keeping us focused in this endeavor. Kudos to everyone! Thank you, Dean Ed Vincent Albano and the entire ABRC family for this wonderful and fruitful experience. ABRC definitely lives up to its motto, Nil Nisi Optimum. They offer and give you - Nothing but the best! God bless you and more power to all of you! In life, there are things that require us to make a sound decision. For me as a Bar examinee, enrolling at ABRC has been one if the wisest decisions I have made. 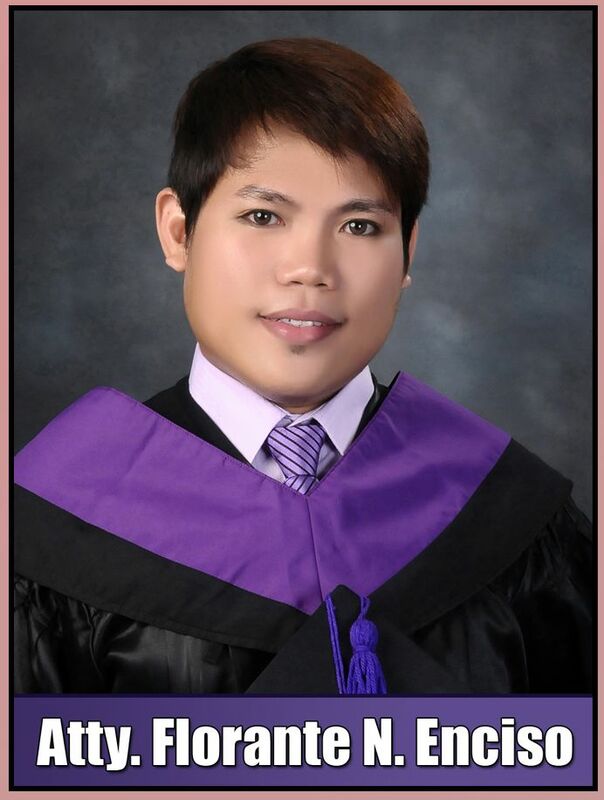 Thank you Albano Bar Review Center for helping me surpass what is said to be one of the toughest professional licensure test in the country. 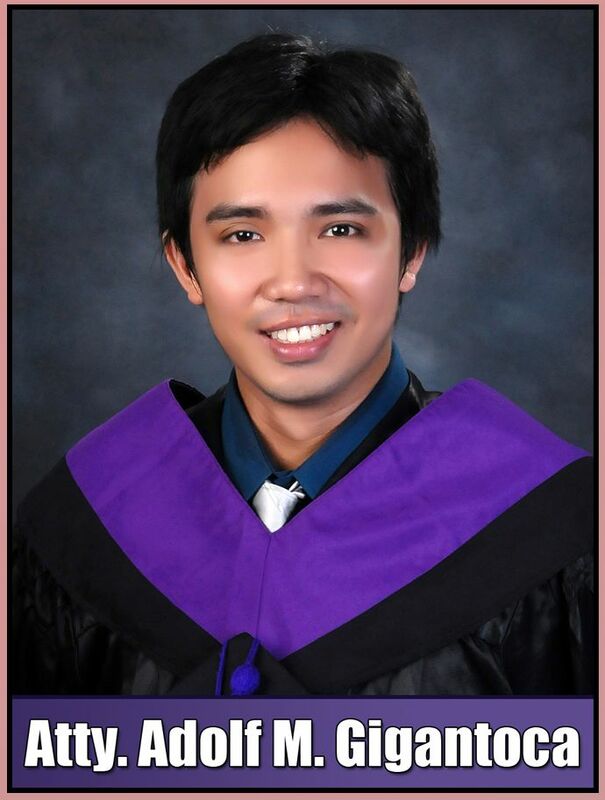 Your dedication and support up to the last day is a big factor in our passing the 2014 bar examination. To Dean Ed Vincent Albano and to the esteemed lecturers of the ABRC, thank you for your wisdom and patience. You really live up to your motto. You provide nothing but the best for you reviewees. More power! My choice in enrolling at the ABRC was a good one. 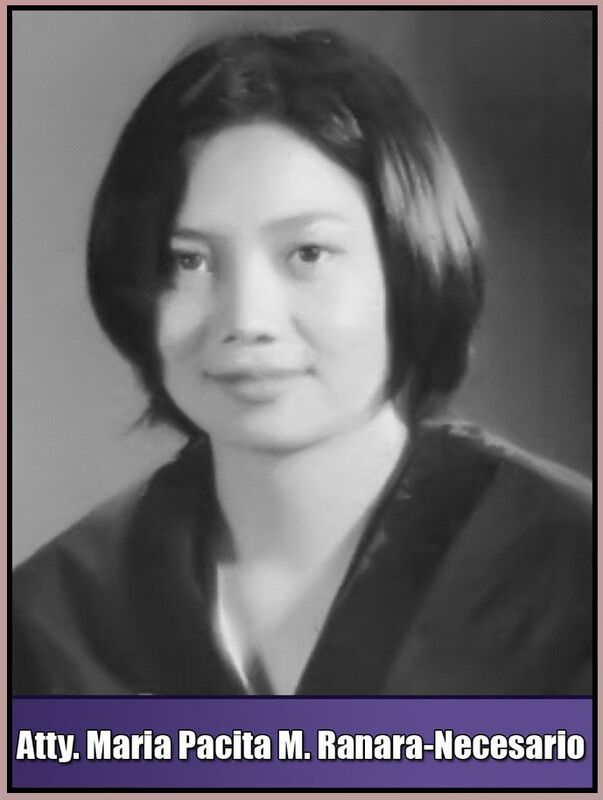 ABRC’s three-day classes per week coupled with the excellent lecturers and the helpful tips given during the pre-week review classes were the perfect ingredients for me to pass the 2011 Bar Examination. I could not have done it without the ABRC. 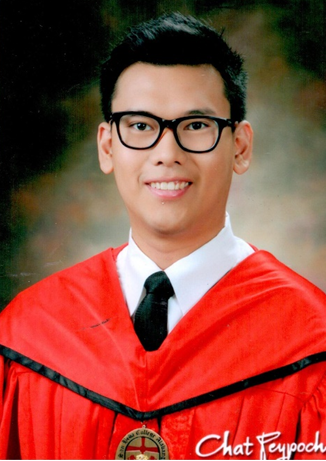 Every law graduate experiences the same dilemma of selecting the best review center. I was not an exception. I found it difficult to decide where to review and which review center I should choose. It was not until ABRC announced that it would be opening at UNC that my hesitations dissipated. I was ecstatic since the presence of the review center here means that I would no longer need to leave my home, Naga. Apart from that, I know that the ABRC has one of the best lineups of reviewers. Why would I go to Manila and spend a lot of money unnecessarily when I could have the same or even a better review here in Naga with ABRC? Why would I stress myself with moving to a new environment and experiencing the hassle and discomforts of a fast-paced metro lifestyle? During the review, the reviewers showed mastery of the subject they handled. 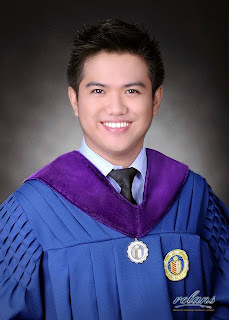 Dean Albano delivered to our expectations that we would be receiving only the best preparation for the 2011 Bar Examinations. 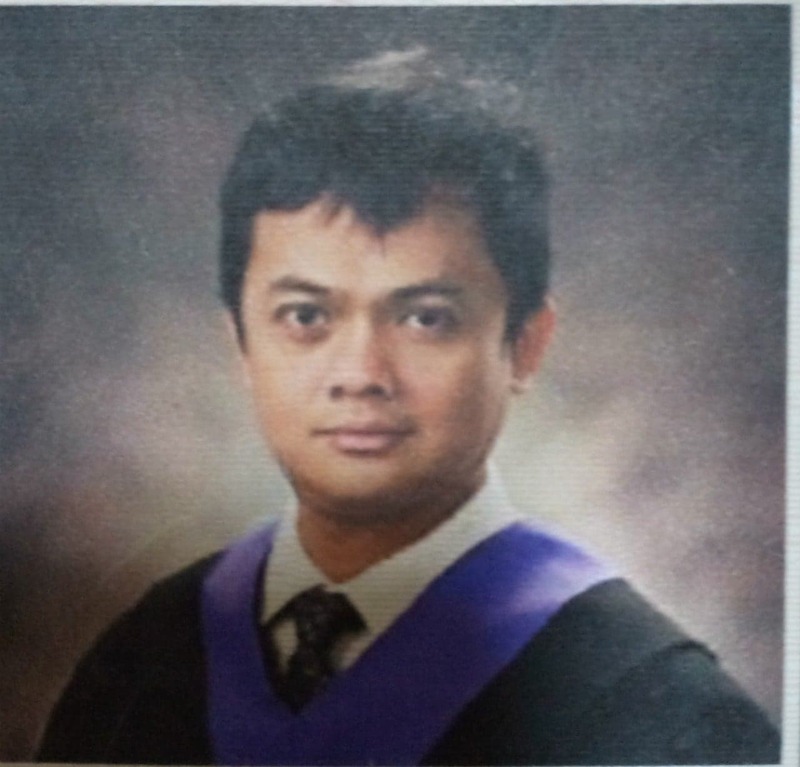 All of the reviewers, especially Dean Albano, were concerned all throughout the course and took everyone’s success personally. Everything was perfect. Further, ABRC’s schedules were simply first-rate and fit just right in my study programme. Although there were minor glitches, the schedules were strictly followed for the whole duration of the review. I had no doubt that our review fared equally or even better than the review centers in Manila. Although passing the Bar also depends on the barrister himself, it pays to have an excellent partner that will help one strengthen his competence in achieving his dream of becoming a lawyer. I never regretted that I made the RIGHT CHOICE to be in the RIGHT PLACE. Thank you very much, Dean Albano, for your guidance and help! Overall, thank you ABRC and Staff! It helps a lot to see your review center’s dedication in helping reviewees become lawyers. The perseverance of ABRC's roll of reviewers truly inspired me to study hard for the bar. I especially commend the determination of Dean Ed Vincent Albano to finish the subject matters on time as well as make adjustments in the schedule when needed. I strongly encourage law graduates to enrol in ABRC and increase their chances of passing the bar. Thank you, ABRC! Hello Red Warriors! If you are preparin for the Bar Examinations I recommend you to enroll for advance and Regular review in Albano Bar Review Center (ABRC). The Center offers comprehensive lectures and materials for a better grasp of subject matters. Don't settle for anything less. God Bless you all!